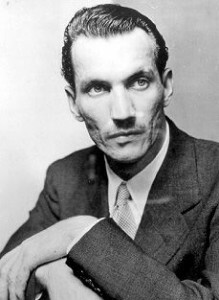 I recently attended a performance of KARSKI, a one act play written by Marc P. Smith. I was an 8 year old child of Roman Catholic background during the timeframe in History of this play, and was aware of the trouble in the Second World War. At that time I did not know about the plight of the Jewish people. I was extremely moved by the performance of this play told by 6 young readers (3 young men and 3 young women) who transported us to the tremendous suffering of a special group of religious people during that time. I feel fortunate to be made aware of this abusive happening in history through Marc Smith’s writing.